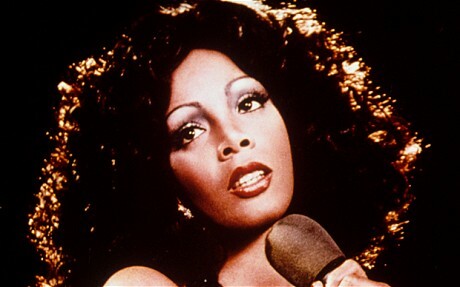 The 63-year-old singer, who had hits including ‘Hot Stuff’, ‘Love to Love You’, ‘Baby’ and ‘I Feel Love’, passed away in Florida this morning. She had largely kept her battle with lung cancer out of the public eye. But the website TMZ reported that the singer had told friends she believed her illness was the result of inhaling toxic dust from the collapsed Twin Towers. Summer is survived by her husband Bruce Sudano, their daughters Brooklyn and Amanda, as well as her daughter Mimi from her previous marriage.